The Icepops 2019 (International Copyright-Literacy Event with Playful Opportunities for Practitioners and Scholars) draft programme is now available! Icepops 2019 will be held at the South Halls Venue, University of Edinburgh on Wednesday 26th June 2019. 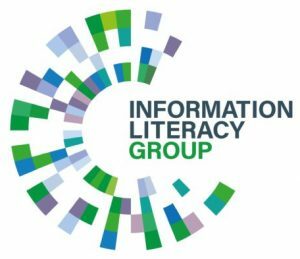 There are optional tours of St Cecilia’s Hall, a Georgian Music Hall in Edinburgh, and the opportunity to attend the meeting of the international copyright literacy community on Thursday 27th June. 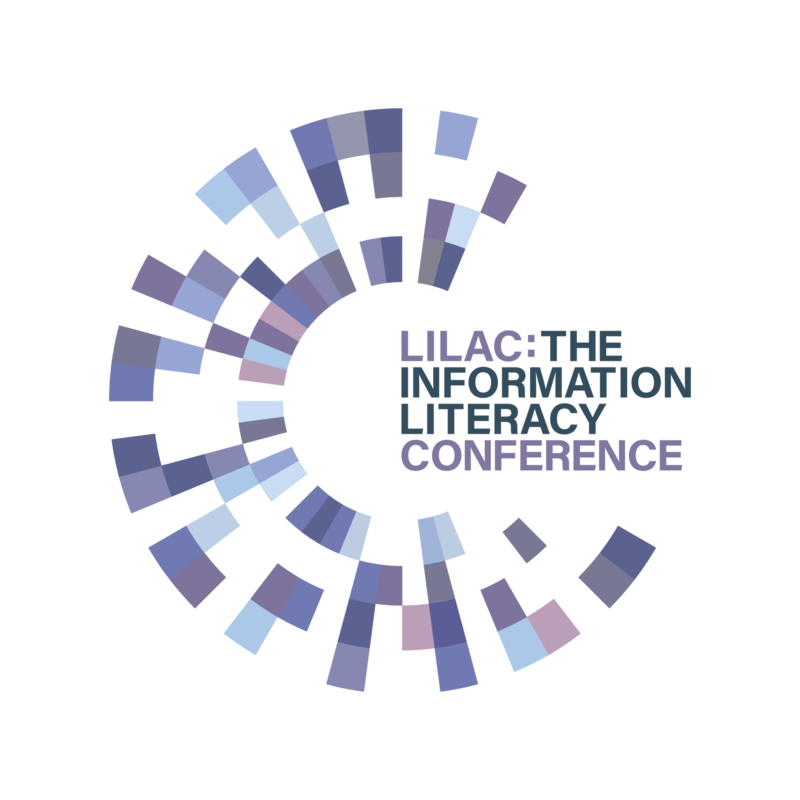 CREATe, Learning on Screen, the Copyright Licensing Agency and the Educational Recording Agency are sponsoring the conference and the University of Edinburgh and the CILIP Information Literacy Group are also supporting this event. The conference is aimed at copyright specialists and non-specialists, librarians, learning technologists, educational developers, teachers, lecturers, publishers and creators involved in copyright education. The focus is on all levels of education from schools to higher education and continuing professional development. UK and international delegates are invited to share their experiences with colleagues. The rest of the speakers at the conference include academics, publishers, musicians, copyright specialists, policy makers and librarians. Further information about the conference, view the full draft programme, and book your place!